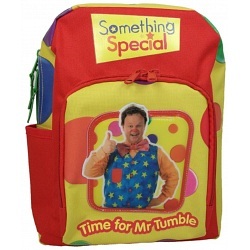 This Mr Tumble back pack comes in a colourful design , with side and front pockets, featuring Mr Tumble on the front. The ideal first day bag for your little one. Adjustable straps for comfort, durable fabic and easy to clean. 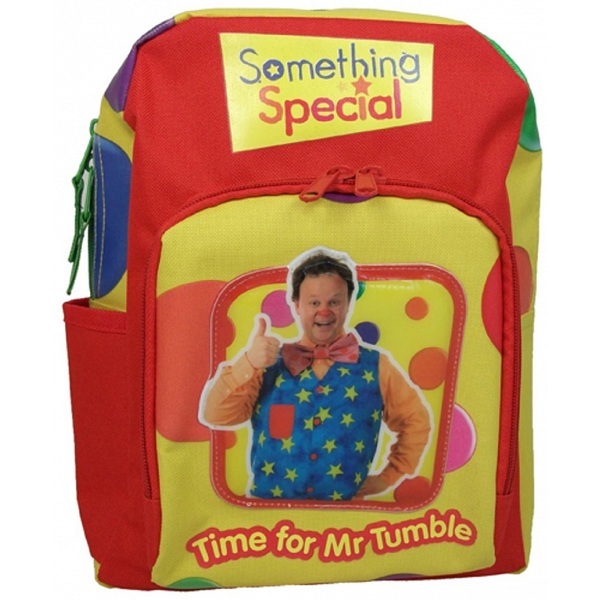 From the hit CBeebies television show Something Special.